Uruguay destination´s ticket sales. 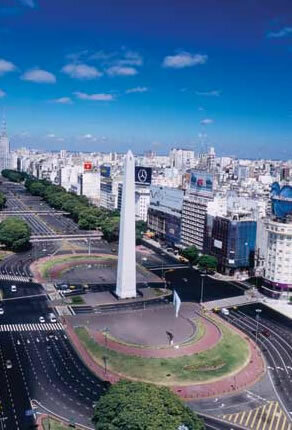 From its Buenos Aires Station, located in Puerto Madero, ships depart daily to Colonia, Montevideo and Punta del Este. To these destinations you may find trips from 07:30 am until 11:30 pm quite frequently.